We provide individualized comprehensive maintenance programs tailored to fit the needs of your operation. 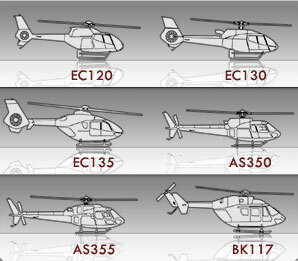 EuroTec performs routine maintenance, pre buy inspections, unscheduled maintenance, structural repairs and helicopter modifications performed by OEM qualified technicians. Our experienced technicians receive initial and recurrent factory training, go through rigorous OEM and FAA audits and consistently have access to the latest technical and commercial information. We bring together our strength and experience in helicopter maintenance, component and engine MRO, procurement and supply chain management to achieve efficient turnaround time’s increasing helicopter availability while reducing risk and cost to your organization.